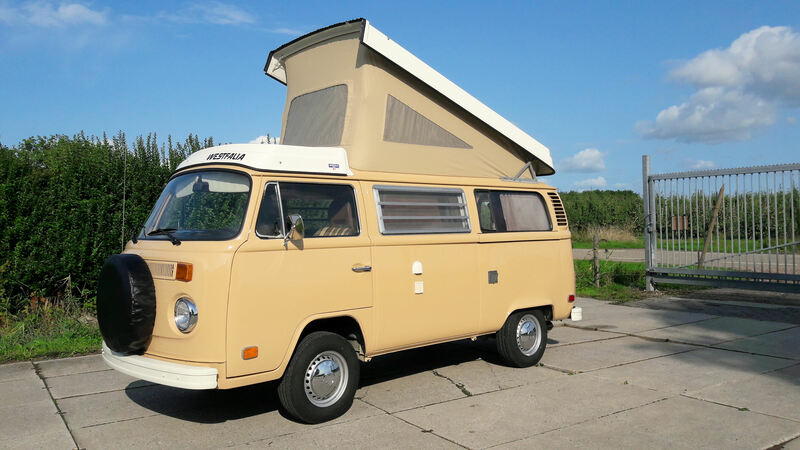 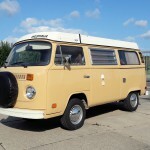 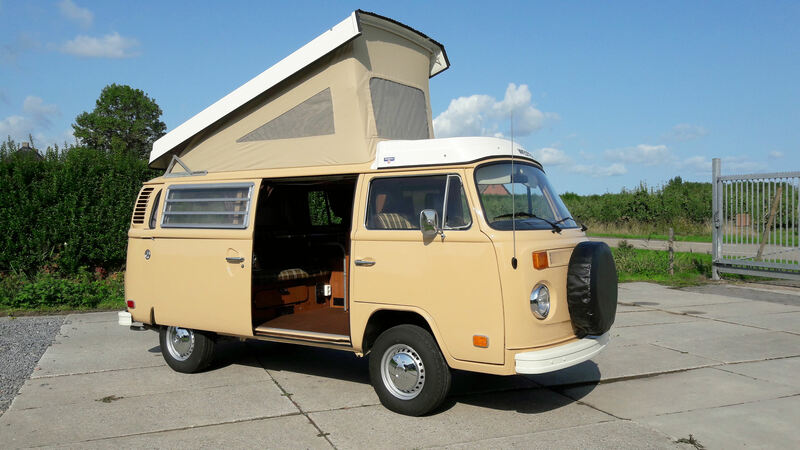 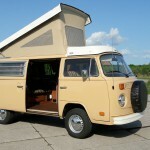 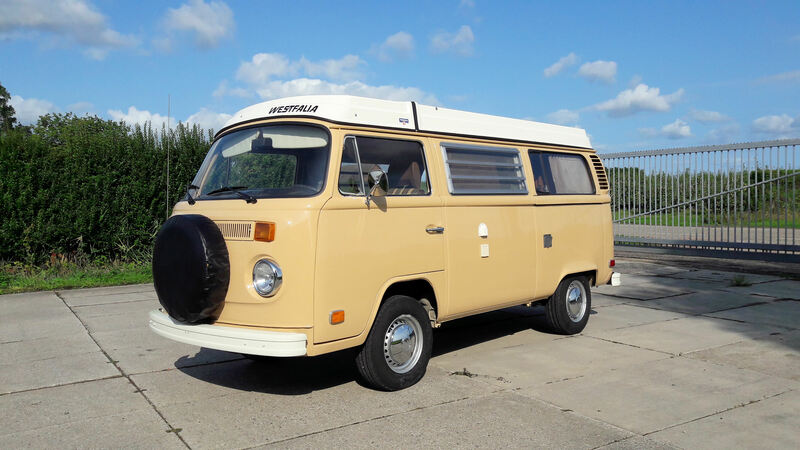 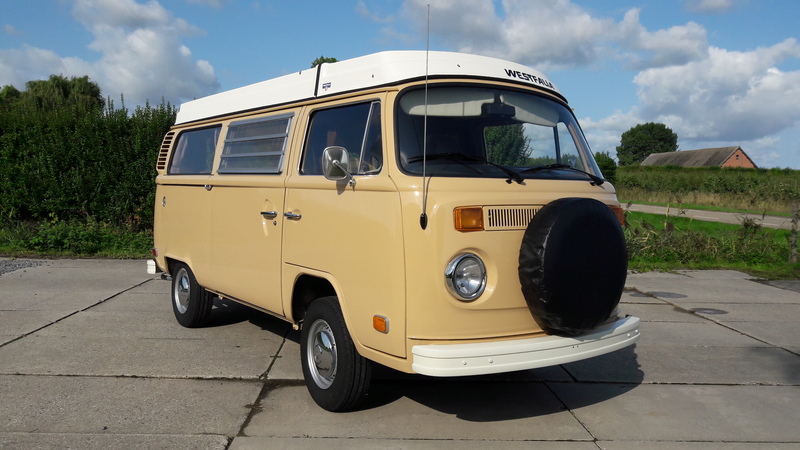 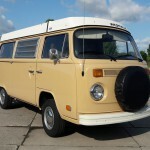 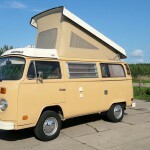 Nicely restored at thecoolvw, this great T2b Berlin, 1979. 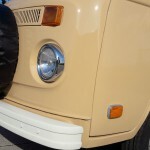 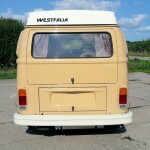 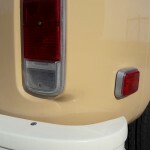 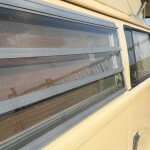 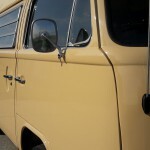 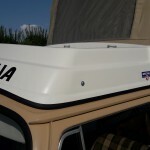 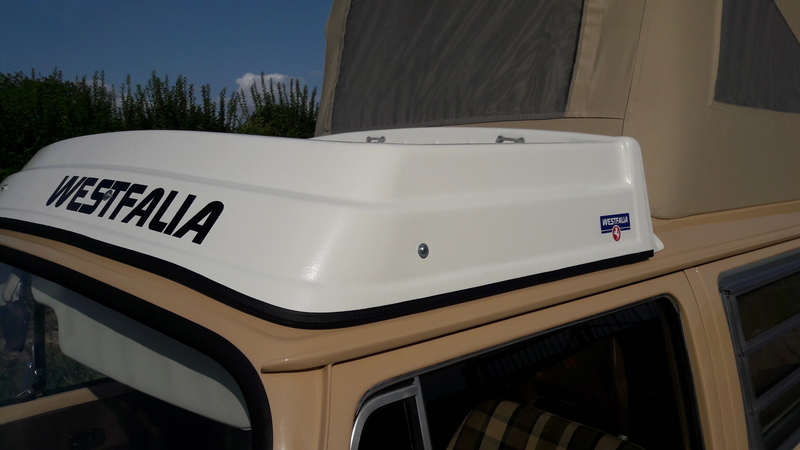 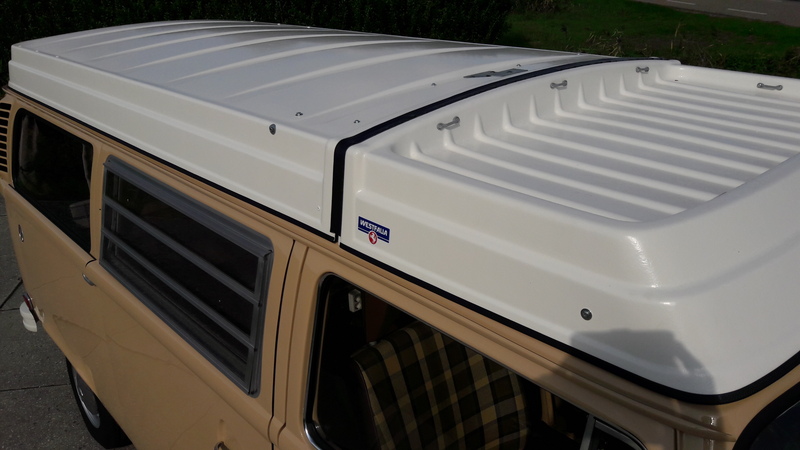 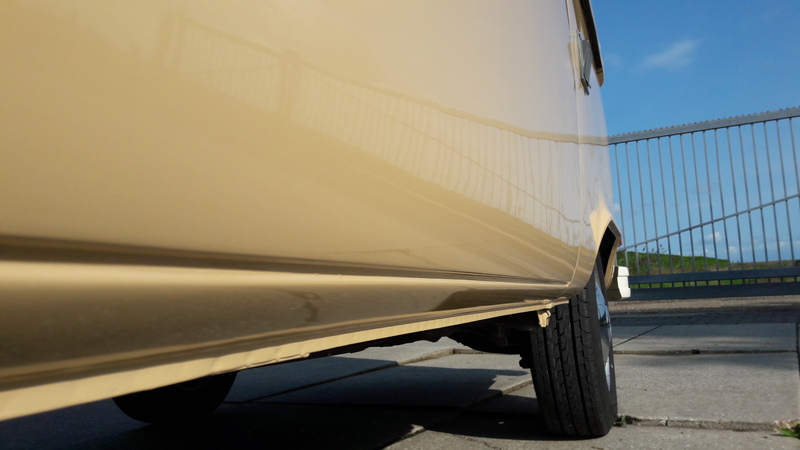 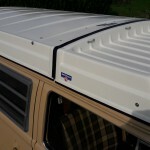 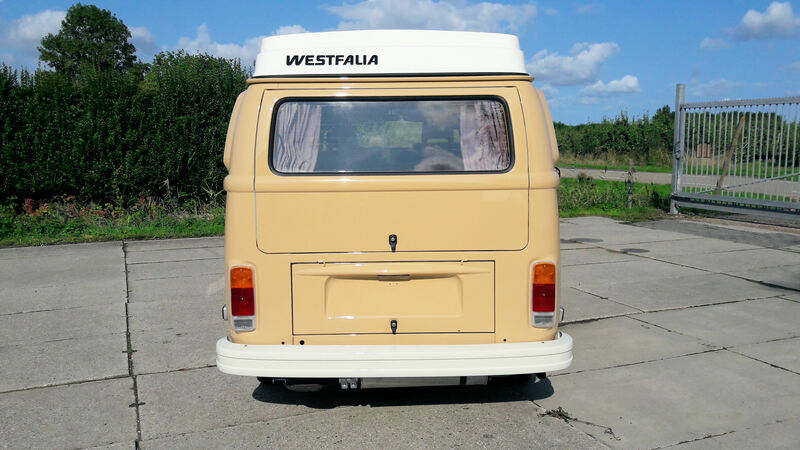 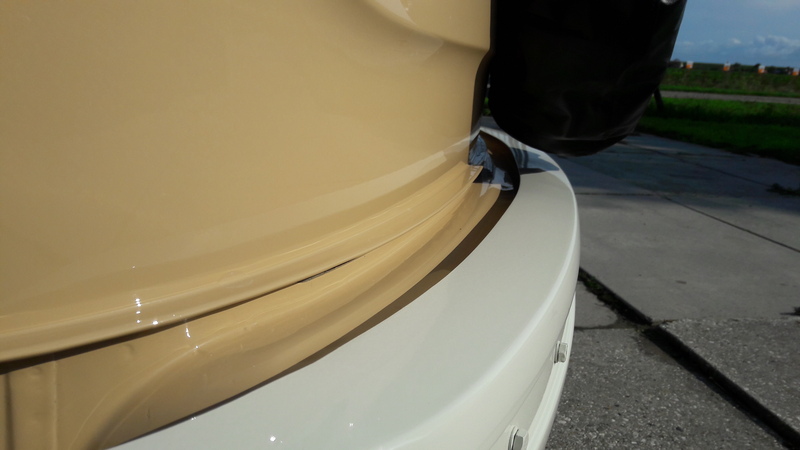 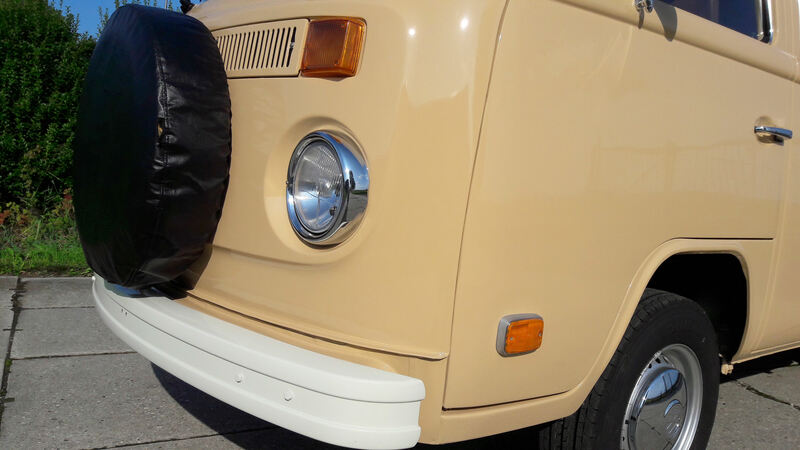 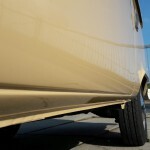 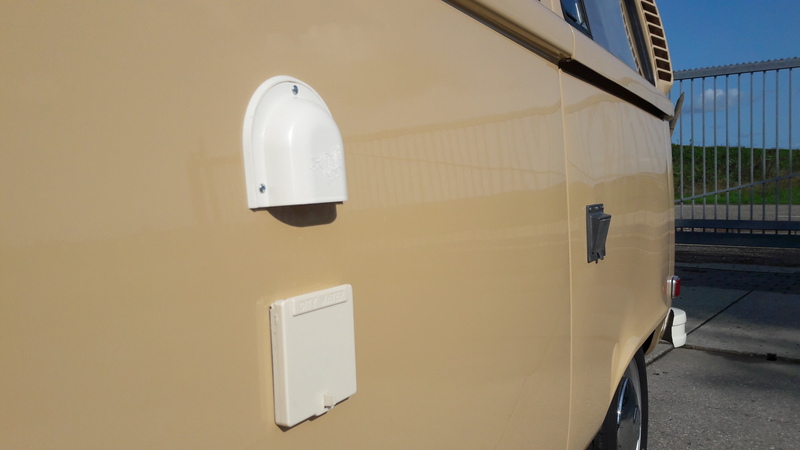 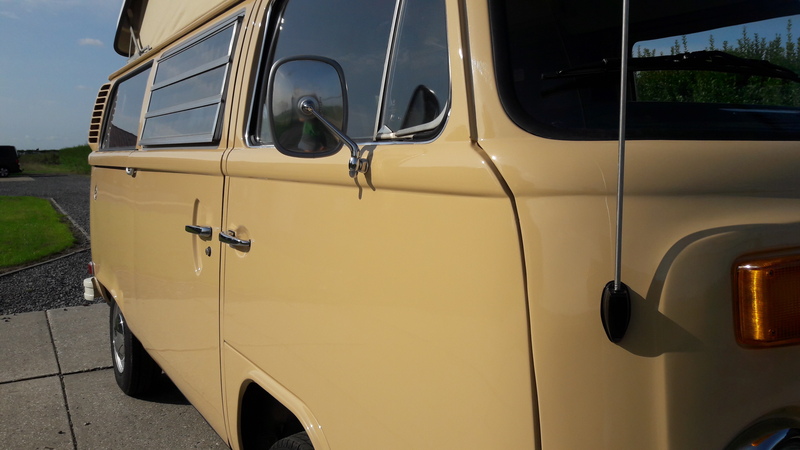 This restauration started out with a very solid Westfalia from the beginning, it didn’t need any welding at all. 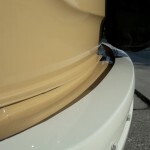 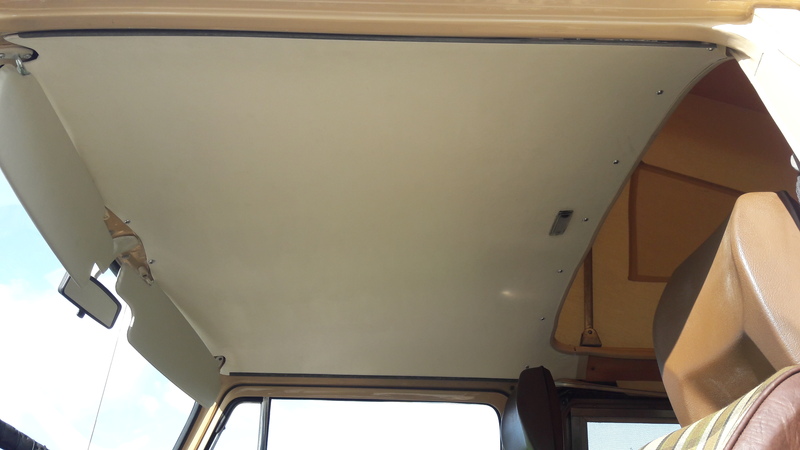 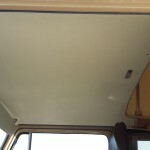 The floors, doglegs, rockers and jacking points etc etc are original to the bus so nothing covered with Bondo. 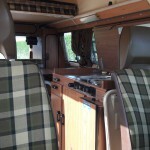 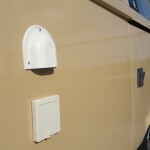 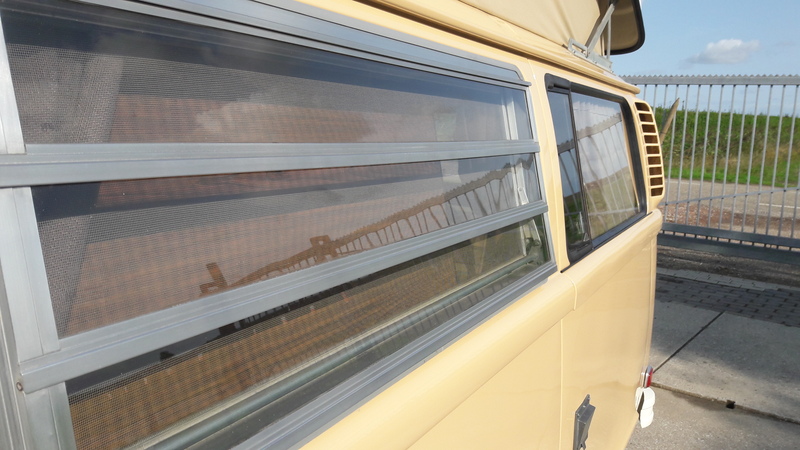 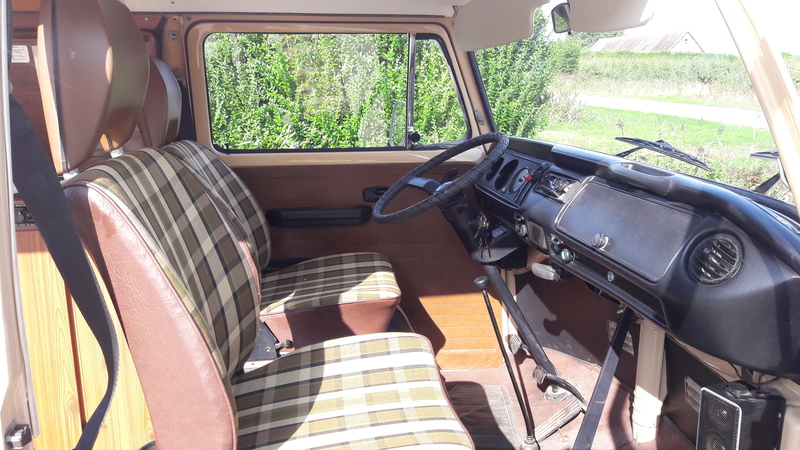 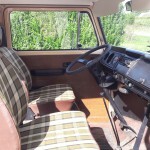 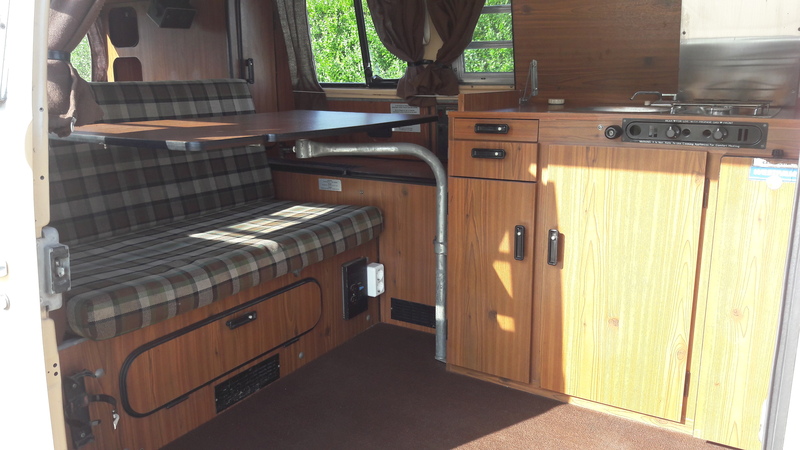 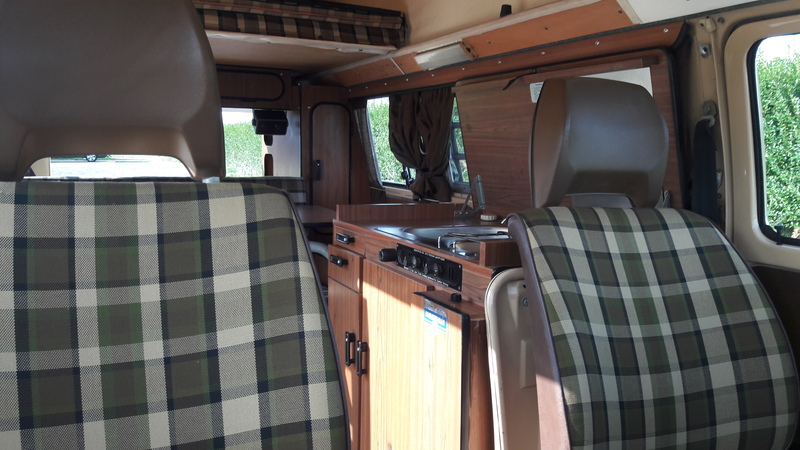 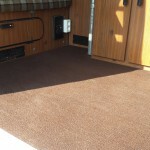 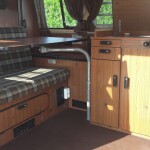 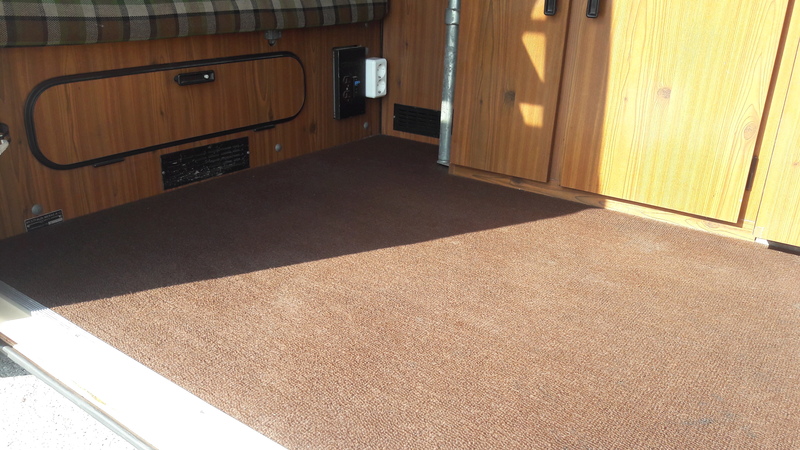 Nicely repainted, great interieur, everything works as it should be…no expenses saved. 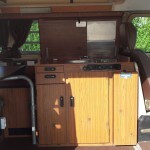 It wasn’t a quick and dirty job but for sure it was a labour of love. 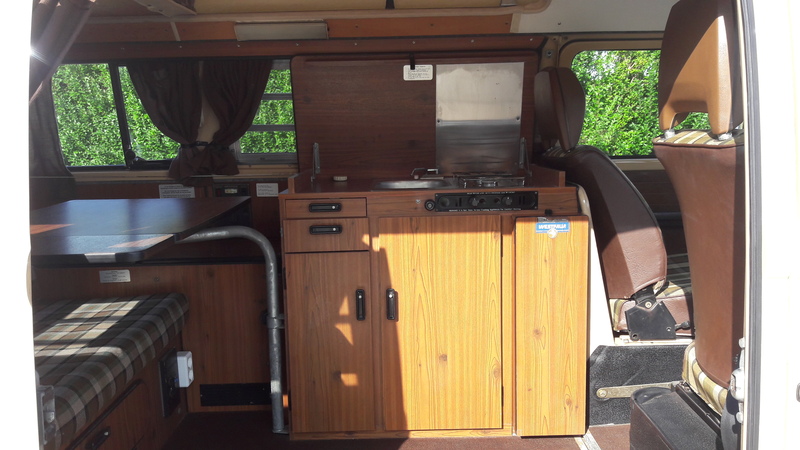 Interested / Questions ? 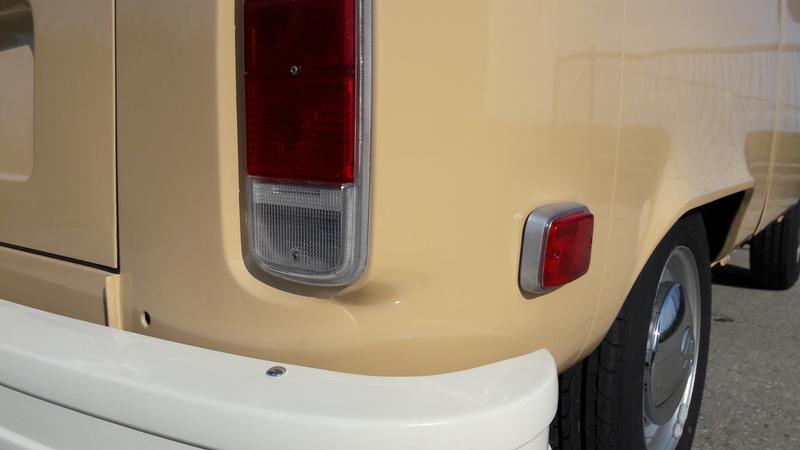 we like to help you out.